This blog has been prompted by the new recommendations proposed by Amazon and Apple for the cover images submitted by publishers. This is the cover image (.JPEG) supplied separately to the eBook for marketing purposes, which users view on Amazon. (Please note that this does not concern the internal eBook cover). AMAZON: 2560 pixels on the longest side and 1600 pixels on the shortest side with 300 dpi to ensure image clarity on Kindle HDX devices. The image file size must be less than 5MB. APPLE: At least 1400 pixels on the shorter side, resolution 300 dpi. 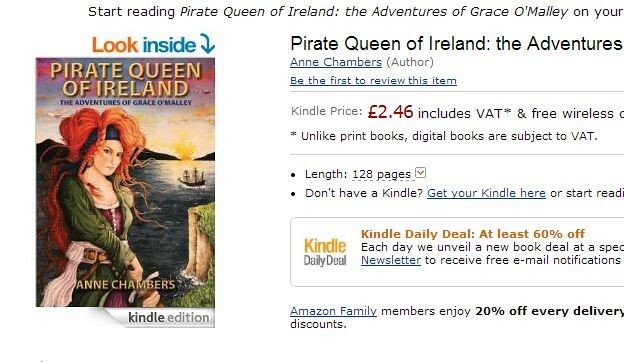 Covers should not contain price, advertisement or references to other sources. While at the moment, both Amazon and Apple are only 'recommending' these larger sizes and not actively enforcing them, publishers would be advised to prepare their images at the larger specification at this stage, in preparation for when these regulations become compulsory. If you opt to change the size of your cover images, we would suggest referring to Amazon's larger guidelines, as this would also meet Apple's recommended criteria. 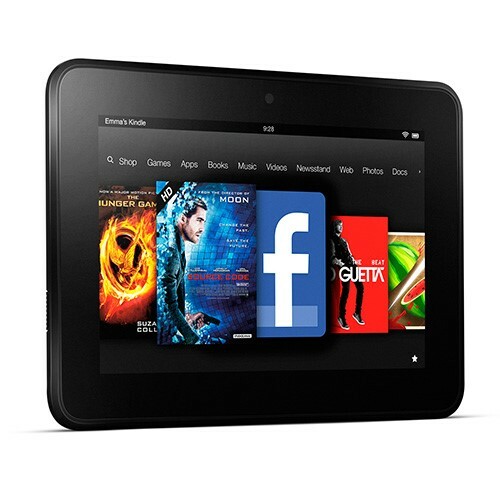 Images of a larger size will also be more presentable on devices, such as the iPad or Amazon's new Kindle HDX device. Vearsa can make adjustments to image size and format at a small cost (typically £5 per image). If you would like us to help you with this task, please send on your original Print Cover PDFs.